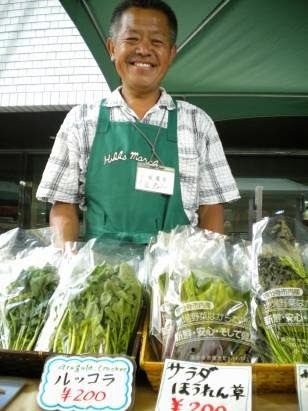 Fresh veg from Kokobunji at the Roppongi Market! May is nearly upon us, which means planting season is about to begin in earnest. Belly up to the farmers market table for some of the last of Winter's best and the first of what Spring has to offer. Don't forget, too, to check out the Earth Day Market in all their fun organic foodliness! See you there!